Lash On Wax Off Limited is an at home salon specialist in precision waxing and eyelash extensions based Cambridge. 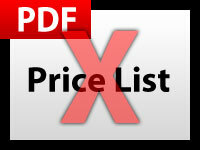 We can however, offer a mobile service for an extra small fee. Whether it be a 30 minute Brazilian wax or eyelash extensions, we'll take you from Zero to Va Va Voom in no time at all! From head to toe we'll either glam your lashes or de-fuzz you all over, all in the comfort of our home based salon. This is time for you!? 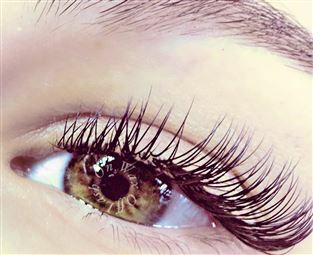 Find out how to promote Lash On Wax Off Limited quickly, simply and for free. 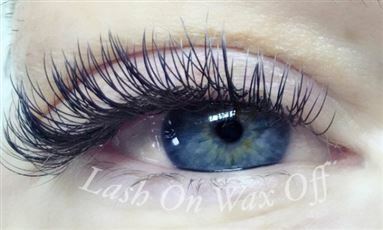 Enter your email address and message to Lash On Wax Off Limited and we will pass it straight on for you. There is currently no customer feedback for Lash On Wax Off Limited. To pass feedback onto Lash On Wax Off Limited you need to either Sign Up or Log In. 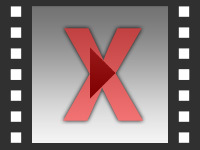 Sorry, Lash On Wax Off Limited has no current offers listed.